ACE City is ready to move residency featuring 2 and 3 BHK apartments from 1090 sq. ft. in an eco-friendly green landscape in Noida Extension, Ace City is a lavish residential property beside Gautam Buddha Inter College. 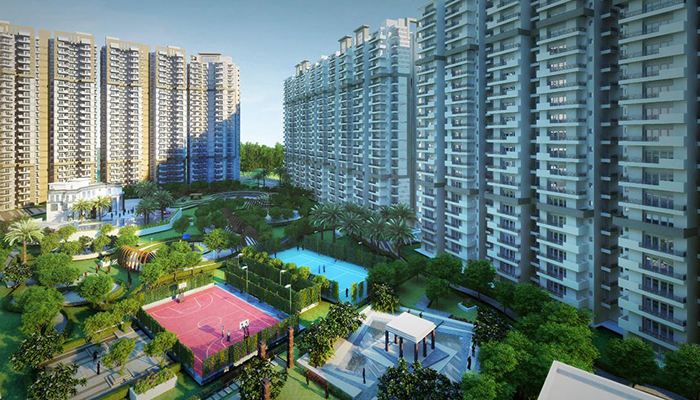 These 2/3 BHK apartments at Ace City Greater Noida West are available at low price.